Ghosn, who was then Nissan Motor Co.'s chairman, was planning a wider management shakeup, and part of the blueprint included a new CEO, two people with knowledge of the matter said. Saikawa himself may come under pressure from the allegations of financial misconduct against Ghosn. 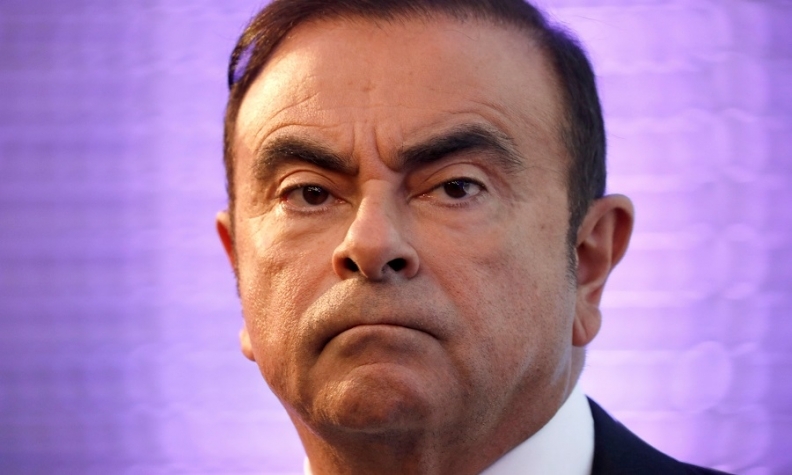 Japanese media report that the company is expected to be indicted alongside Ghosn for misrepresenting his income in official filings.